Located at Rt. 59 and N. Aurora Road, our Naperville store has been serving Chicagoland since 2004. Our Naperville location boasts over 40,000 square feet of incredible home recreation products like above ground pools, spas, and patio furniture! Enjoy browsing through our store to make your perfect backyard, or enjoy the magic of the holidays in our Winter Wonderland. We are happy to help you whenever you decide to stop by! "Discovered product in The Great Escape. 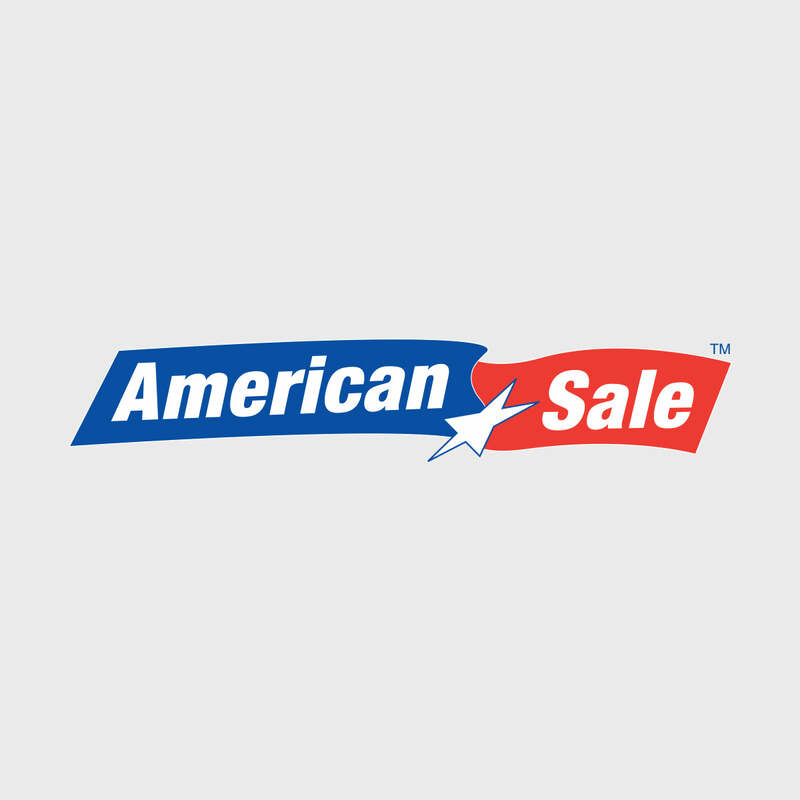 Found better selection and price match at American Sale. Very happy with product and service!"